Abricot du Fermier is our delicate and aromatic Saison du Fermier aged with apricots in French Oak wine barrels. The brightness, depth and rustic character are created by the wild yeast native to our family’s Missouri farm. 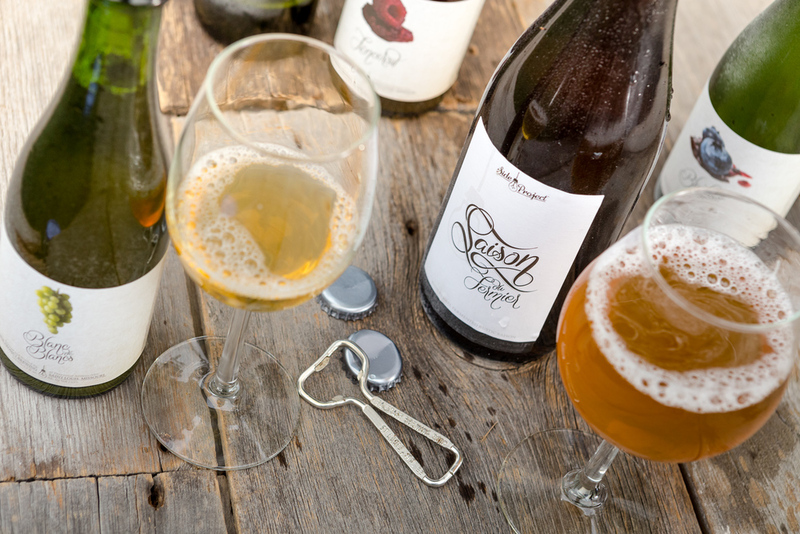 This Apricot Saison was fermented in and aged in wine barrels for more than a year.